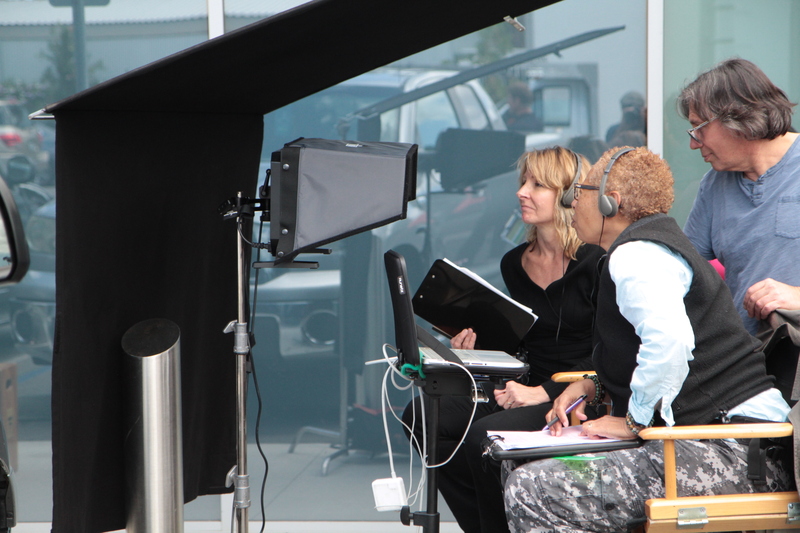 Based in Los Angeles, Laura Woodworth is a rising director, bringing over a decade of award winning film and television production experience to her work. She directed THIS IS REVIVAL PRAYER aired on CTN; and STEVE & KATHY, a new ministry television show airing on ISN Network and in the Middle East on METV which includes celebrity interviews filmed at the Hollywood Museum with stars Sheree J. Wilson (DALLAS), Renee Lawless (Tyler Perry’s THE HAVE AND HAVE NOTS), and Wink Martindale, TV legend (Hollywood Walk of Fame). 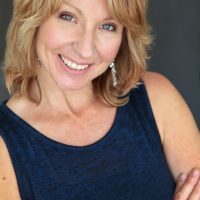 As a writer-producer-director, Woodworth’s first independent short film project IN TUNE, co-produced with her husband Sam Woodworth (SAG-AFTRA), is an award winner and performing well in the film festival circuit with distribution interest domestically and internationally. An official selection in the international 168 Film Festival, the Christian Media Association Film Contest, the Christian Worldview Film Festival and the International Christian Film Festival, the film has won Best Original Music for the featured song co-written by Grammy nominated, Dove Award winning Michael Farren; and garnered 11 nominations with award announcements pending including Best Overall Short Film, Best Actor, Most Inspirational and Best Director. Woodworth holds a B.S. in Ministerial Studies and completed post-graduate work in UCLA's Professional Program in Producing.